At HelloFresh, we want to change the way people eat. Over the past 5 years we've seen this mission spread beyond our wildest dreams. So, how did we do it? Our weekly recipe boxes full of exciting recipes and lovingly sourced, fresh ingredients have blossomed into a community of inspired, energised home cooks that expands across the globe. Now we're the fastest growing company in Europe, active and growing in 9 different countries across 3 continents. Our story started in Berlin. As Europe’s tech hub, and the home of our global headquarters, it’s a dynamic, progressive environment where innovation is nurtured and promoted. Since we started, we’ve worked exceptionally hard and we’ve received almost US$ 300 million in investment which together have allowed us to create an award winning product. 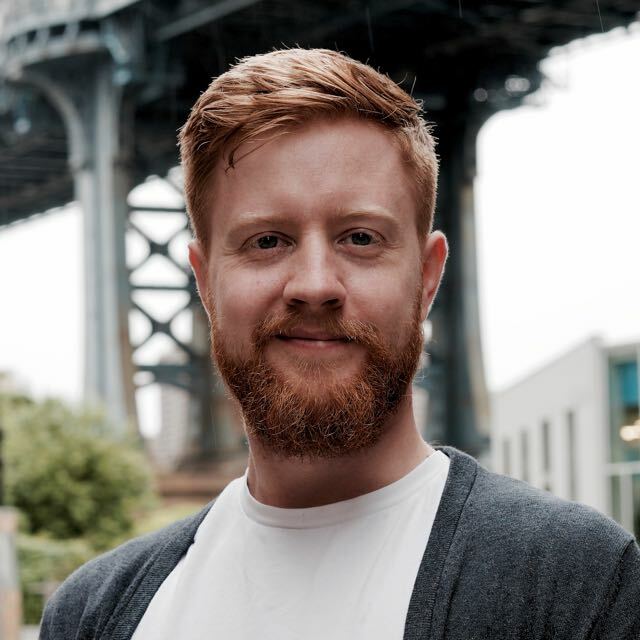 At HelloFresh, Data Science is an interdisciplinary team that designs, implements, and maintains state of the art machine learning models to automate and optimize marketing, operations, logistics and customer experience. With our rapid company expansion, we are currently looking for a Technical Lead Data Scientist that is excited about turning innovative ideas into powerful data driven products. Working closely with the Data Scientists and Machine Learning Engineers, you will help bringing these ideas into reality and improve the experience of millions of customers around the globe. To succeed in this role, you’ll need a hunger for discovering information in massive amounts of data, an attitude towards experimentation, fluency in machine learning techniques and software engineering best practices. Deriving and maintaining a technical vision for end-to-end machine learning pipelines. Playing a key role in ensuring the ongoing alignment and standards of our technology vision for the data science team. Leading by example by translating business problems into quantitative terms and productionized models to presenting the results in clear and effective manner through visualization and prototyping. Collaborating with cross-functional teams to discover innovative ways of leveraging vast repositories of user generated data. Turning prototypes into production ready implementation. Measuring performance over time, tuning, and inspecting models. Sharing data solutions and intel through Open Source and promoting a data driven culture within a large international organization. Significant experience in tech industry. Excellent educational background, MSc in a Computer Science, Mathematics, Physics, Computer Linguistics, or similar quantitative field. Great engineering abilities and the capacity to design resilient distributed systems that are flexible and scalable. A strong understanding of the state of the art in machine learning methods and in depth techniques for practical application. Great coding skills in Python and knowledge of data libraries as sklearn and pandas. Knowledge about big data frameworks as spark is a plus. Exceptional written and verbal communication skills, with an ability to listen and show empathy. A self-organized individual, with excellent focus and prioritization of workload using business data and metrics. A passionate leader with a proven track record of mentoring team members. 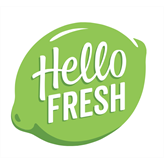 HelloFresh is a place that lets you implement your own ideas and contribute to our open source repositories. The opportunity to get into one of the most intellectually demanding roles at one of the largest technology companies in Europe. Cutting edge technology, allowing you to work with state-of-the-art tools and software solutions. Competitive compensation and plenty of room for personal growth. Great international exposure and team atmosphere. Work in a modern, spacious office in the heart of Berlin with excellent transport links and employee perks. (PHP/Go)Senior Backend Engineer (m/f/x) - Change the way people eat forever! 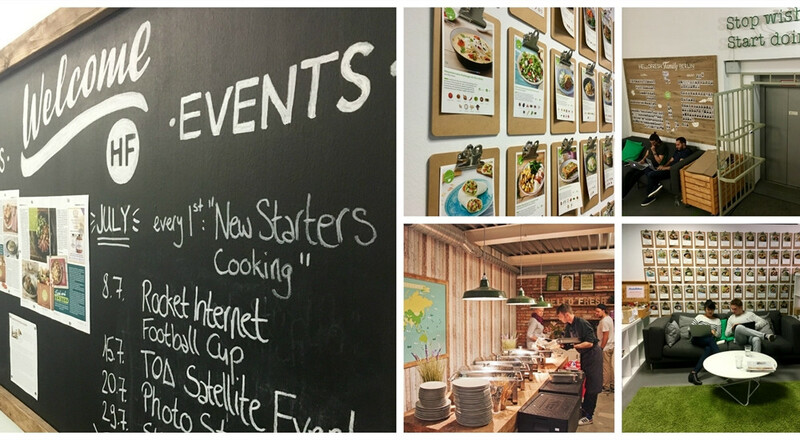 Want to get notified about new jobs at HelloFresh?